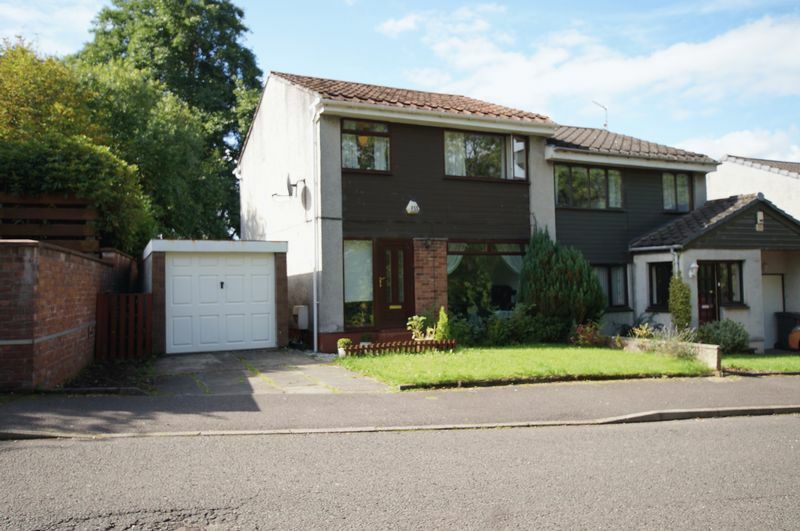 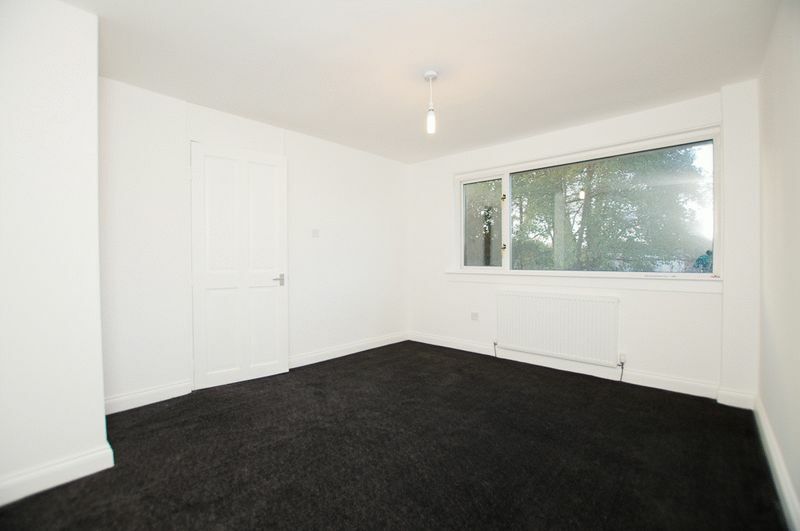 Much Improved 3 bedroom semi detached villa situated in private plot, located in the ever popular Bishopbriggs area complete with driveway and garage. 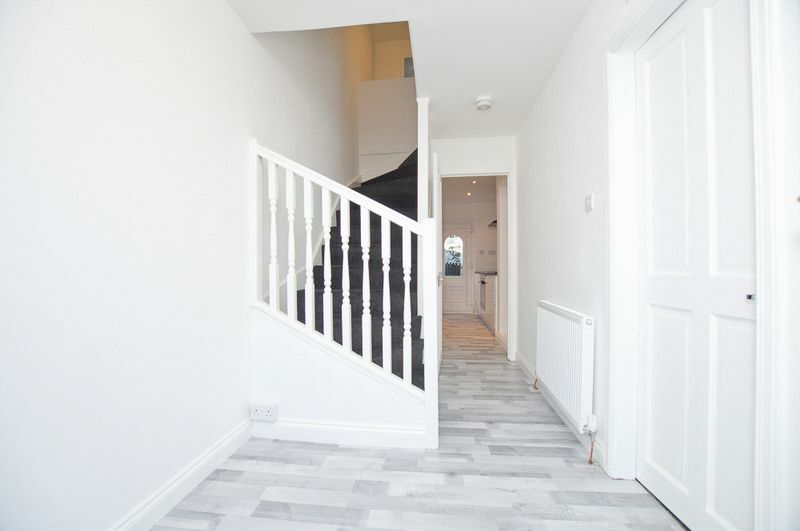 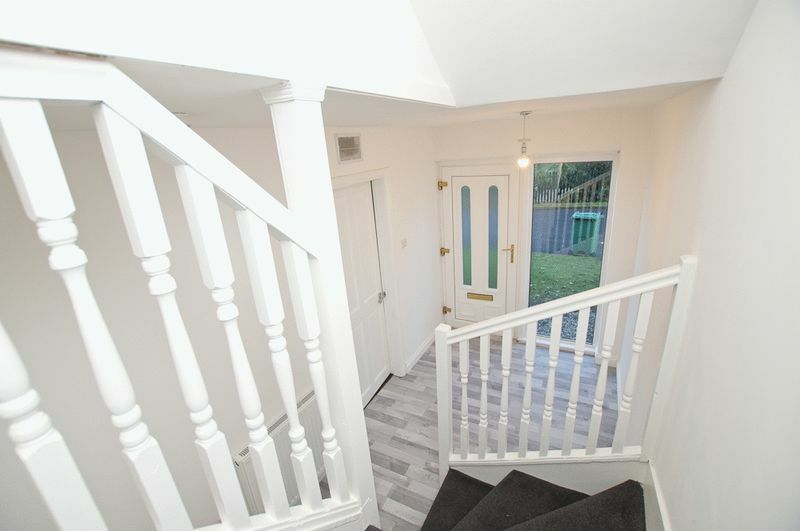 The internal layout comprises entrance porch, hallway; with stair to the upper apartments, door off to the bright spacious lounge leading through to the dining room, patio doors leading to the rear garden. 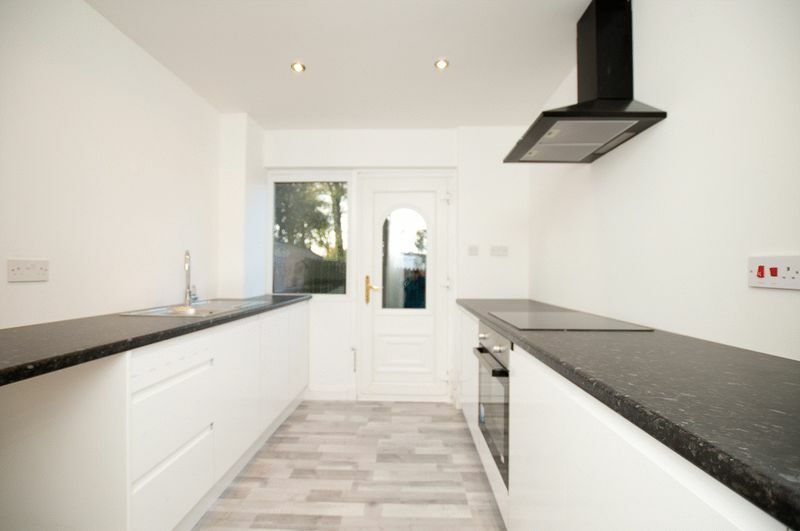 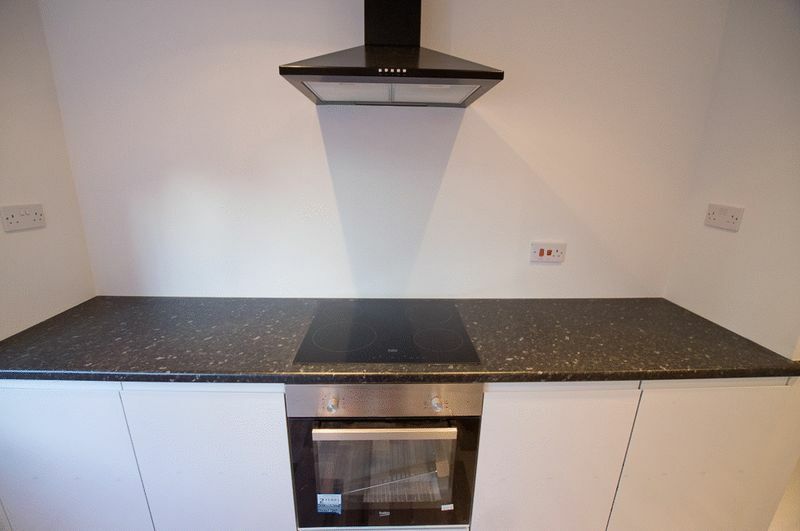 From the hallway you can access the new fitted kitchen again with rear access into the rear garden. 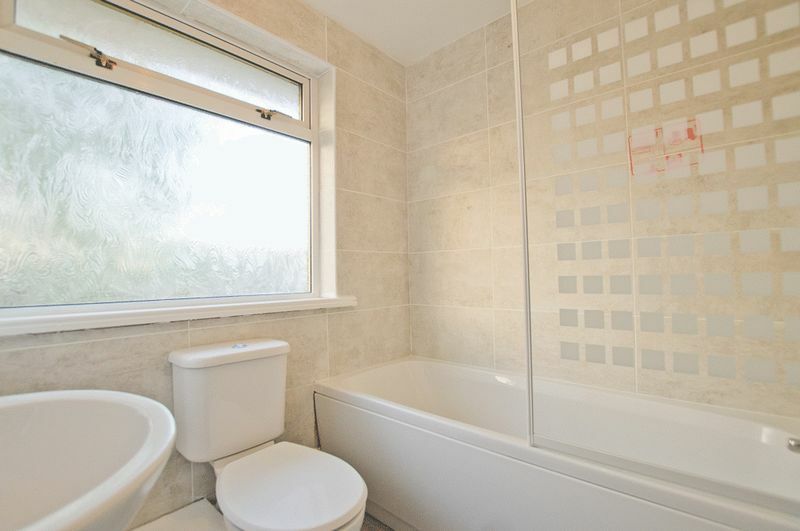 Up stairs there is a new family bathroom and 3 good-sized bedrooms. 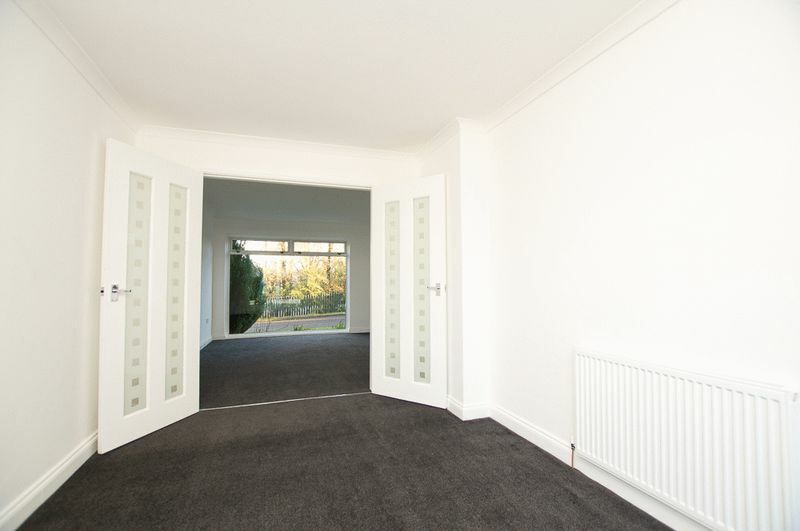 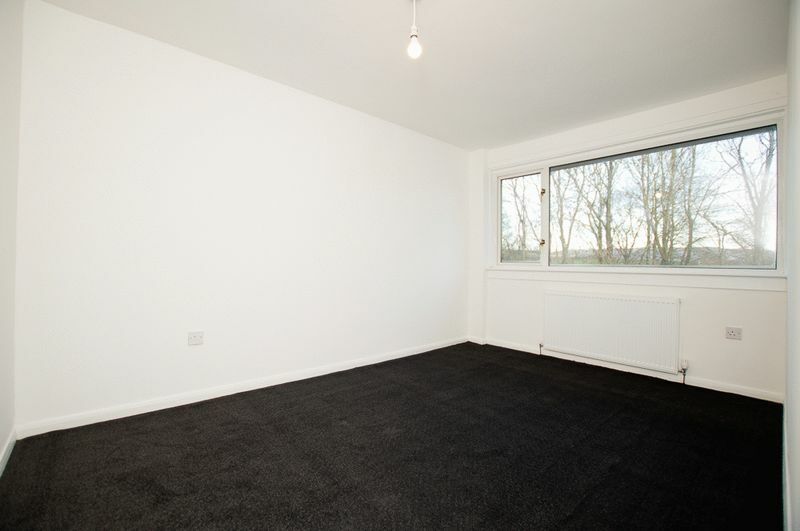 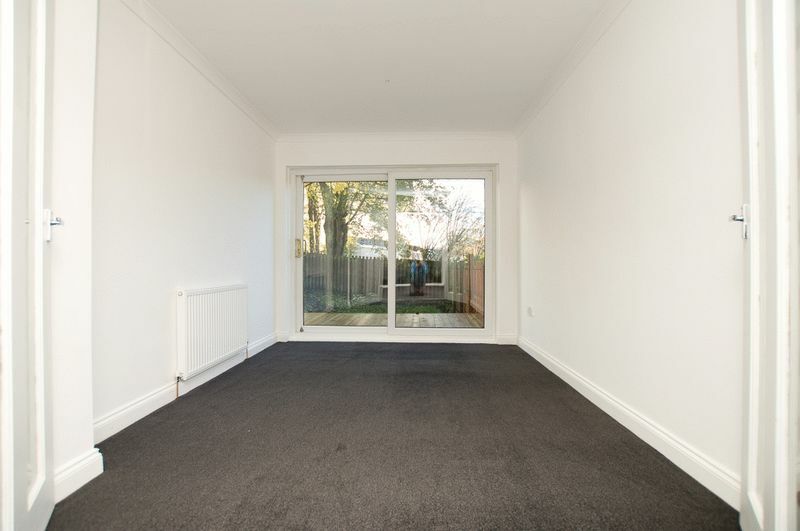 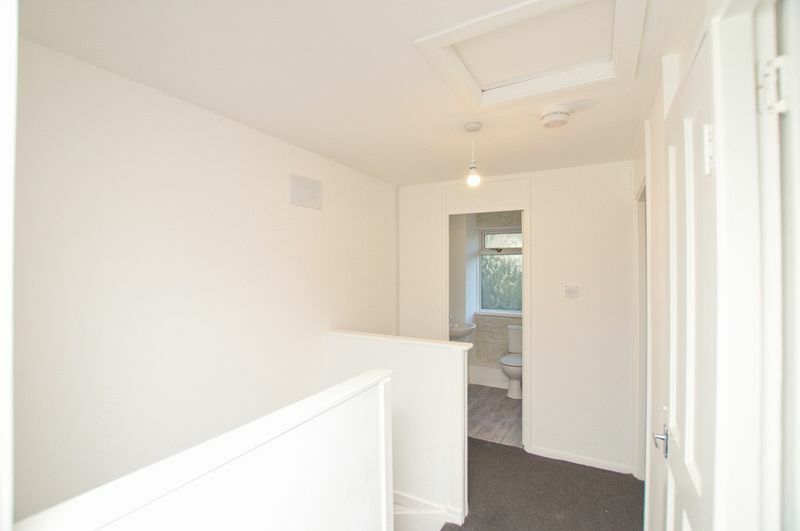 The property further benefits from gas central heating and double-glazing, fresh decor and new carpets; whilst externally there are easily maintained, mature gardens to front, side and rear; with private parking provided by way of a driveway to the side with single detached garage. 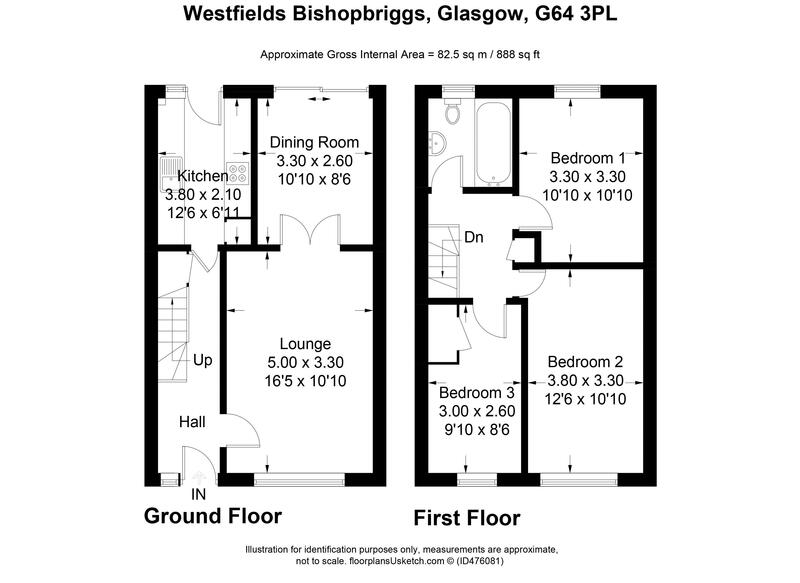 Westfields is located in a very popular area of Bishopbriggs, and is not far from Bishopbriggs Sports Centre. 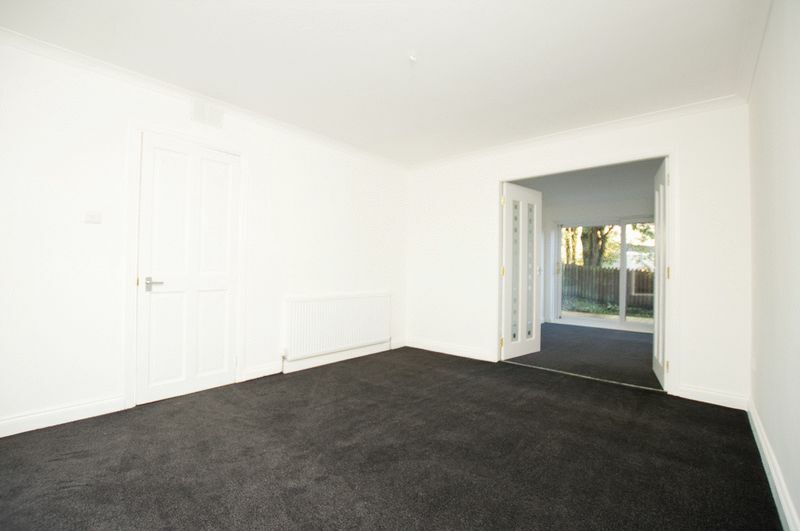 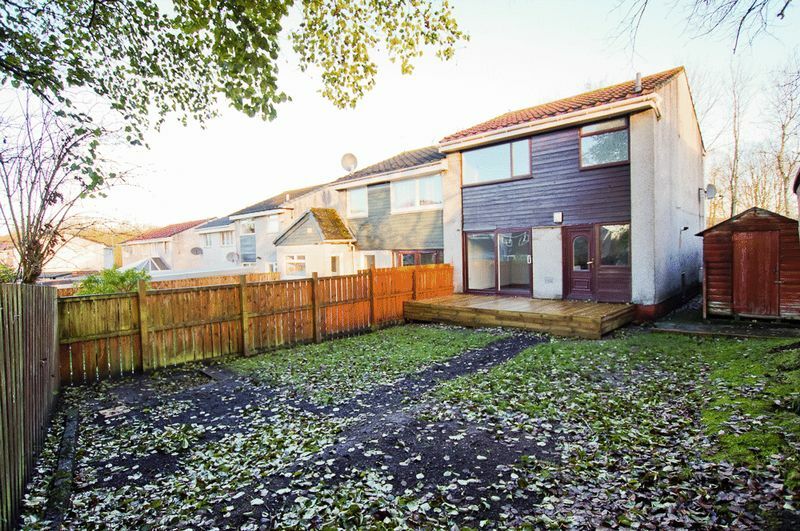 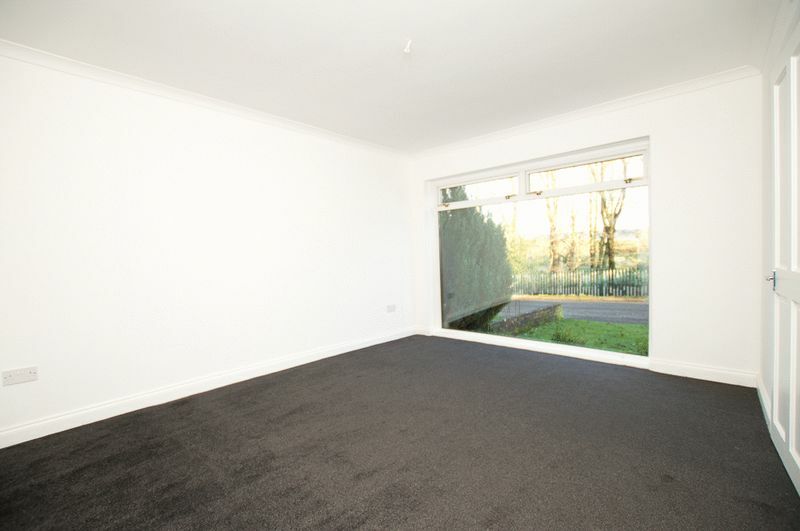 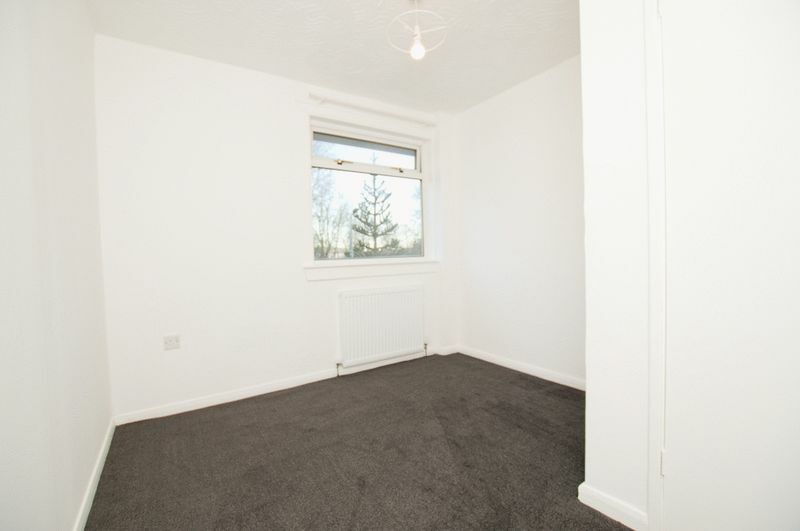 Bishopbriggs may suit those looking to downsize but is also a very popular location within which to bring up a young family, due to the superb local amenities including excellent local shopping, schooling and public transport links.